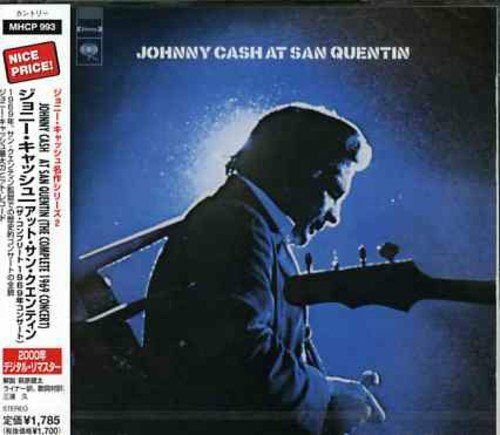 Download "Johnny Cash - San Quentin" for FREE!!! San Quentin, you've been livin' hell to me You've hosted me since nineteen sixty three I've seen 'em come and go and I've seen them die And long ago I stopped askin' why San Quentin, I hate every inch of you. You've cut me and have scarred me thru an' thru. And I'll walk out a wiser weaker man; Mister Congressman why can't you understand. San Quentin, what good do you think you do? Do you think I'll be different when you're through? You bent my heart and mind and you may my soul, And your stone walls turn my blood a little cold. San Quentin, may you rot and burn in hell. May your walls fall and may I live to tell. May all the world forget you ever stood. And may all the world regret you did no good. San Quentin, you've been livin' hell to me.